My knowledge of the Mutiny on the Bounty was limited to the basic facts; however, the story had also long intrigued me, so I had to request this book when I saw it on NetGalley. 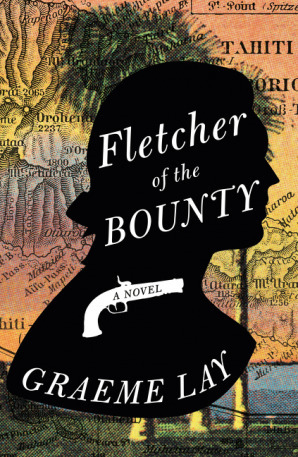 Fletcher of the Bounty is a really enjoyable read that captivated me from start to finish. Fletcher is the POV character, so naturally he is cast as the hero and Bligh as the villain. That said, we do see that while Fletcher hates Bligh's sudden tyranny, a part of his decision to mutiny is also based on his personal desire to return to Tahiti. I thought that struck a reasonable balance between the differing opinions on which party was in the right. I turned the final page of this book with a desire to read some non-fiction texts about the event. I've also had the song Tahiti from the Mutiny! musical stuck in my head for days now! :) Overall, this was a solid 4.5 stars for me and I would recommend it both to general readers of historical fiction and those interested in the Bounty story.